It’s on again! 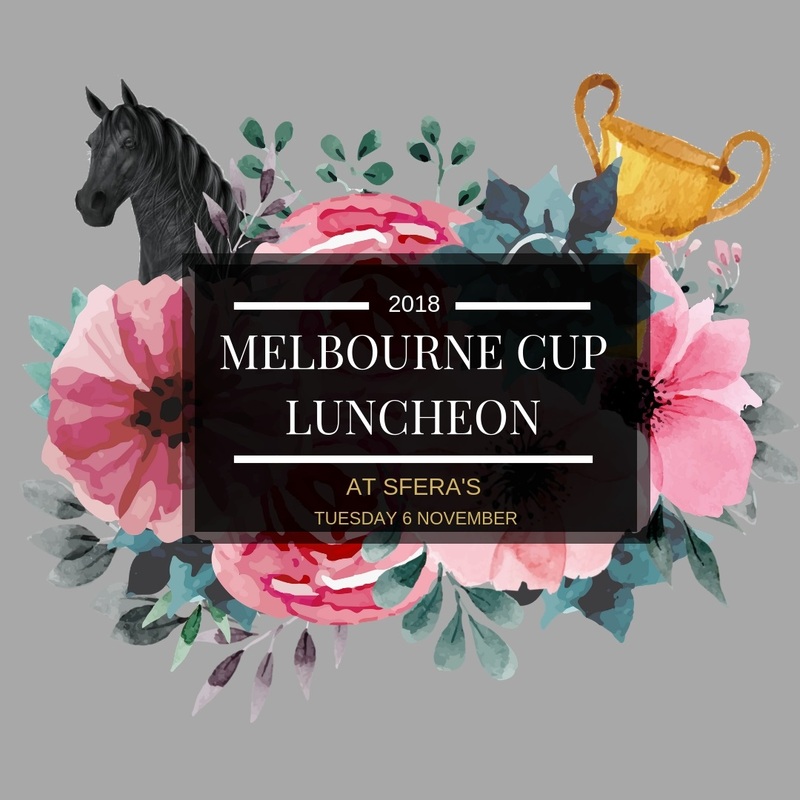 We are hosting North Eastern Adelaide’s largest and most glamorous Melbourne Cup Luncheon for 2018. From $80pp, you will be treated to an all-inclusive package featuring canapes on arrival, a two-course meal and a bubbles, beer and wine beverage package. The afternoon will be filled with fashion parades presenting Myers newest spring/summer trends, live entertainment and best dresses male and female prize draws. There will be an onsite bookmaker to take bets and sweepstakes will be available during the event with proceeds being donated to Cancer Councils Relay for Life. A limited number of guests can pay $40 to upgrade their experience, to feel like a celebrity and join in the exclusivity of Sfera’s VIP Experience. The VIP guests will arrive at 11am for pre lunch bubbles and brunch canapés in the exclusive G.H Mumm Birdcage, enjoy 2 x complimentary Melbourne Cup Cocktail Vouchers and most importantly, receive front row seating. Seats are limited. To avoid any disappointment, contact us on (08) 8397 8600 or online https://shop.sferas.com to reserve your seats today.